Why do I need an ERP interface? 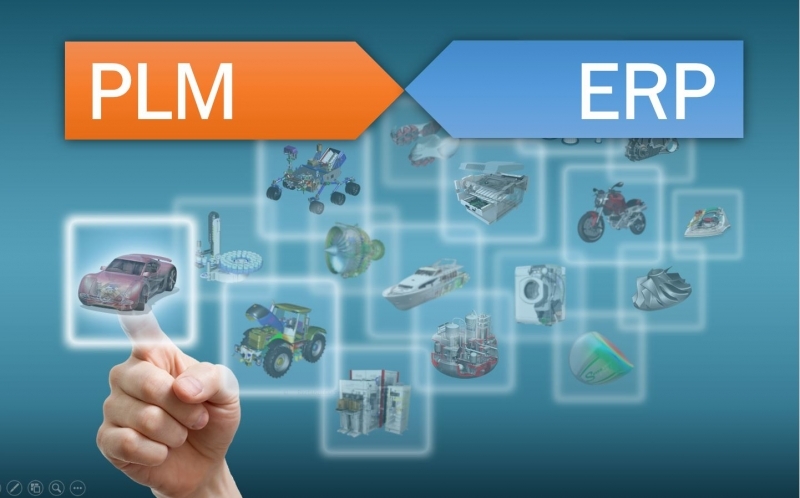 2018-08-13 Many manufacturing companies leave money lying around because they do not interface PLM with ERP. A missed opportunity!